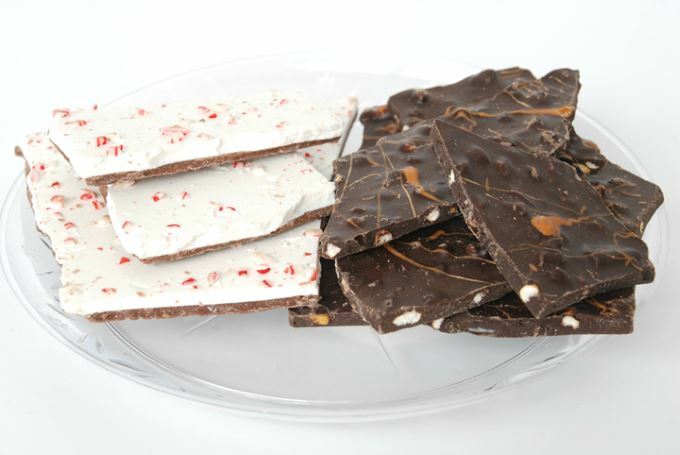 In the bakery’s holiday sweets area, I spotted these chocolate peppermint and caramel pretzel barks. Would these become my new obsession? I had to find out. 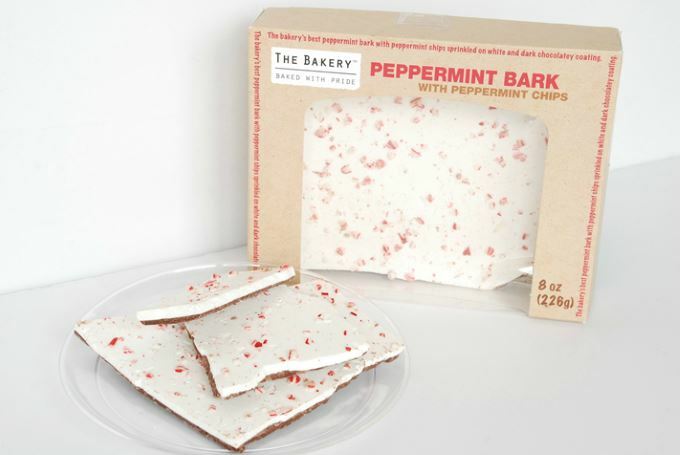 To me, the peppermint bark is the best one. The first thing you notice is how creamy and smooth it is. The white chocolate is flavored with peppermint. The dark chocolate tastes more like a milk chocolate. We liked the crunch of the peppermint chips. It’s rich, so a little goes a long way. This small box is the perfect size for it. It was not as good as homemade, but we liked it. It seemed to taste better when we just let it melt in our mouth. 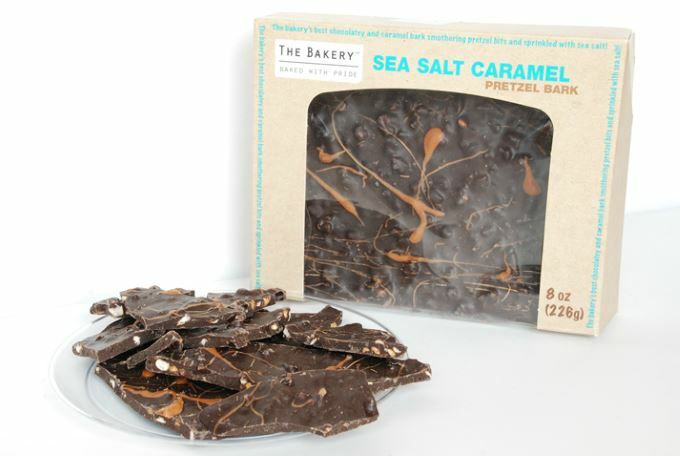 The sea salt caramel pretzel bark had more of a plain “toned down” flavor than the peppermint bark. I had one piece and thought it was ok to good. So, I wasn’t crazy about it. But my husband and kids liked it, so I let them eat the rest. The pretzels give it a crunch. You taste the salt and only a faint amount of caramel. But the biggest issue for me is the dark chocolate; it was really heavy. So we liked them, but not enough to be a favorite. If you try them, let us know what you think.